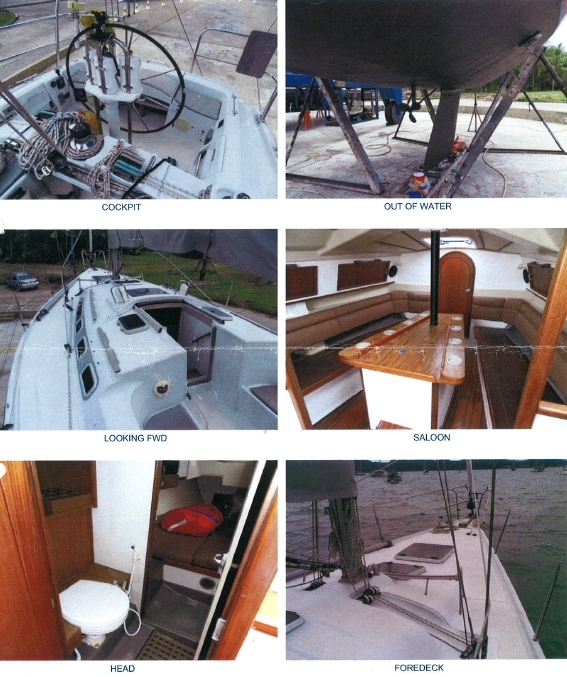 This is another wonder boat for sale. 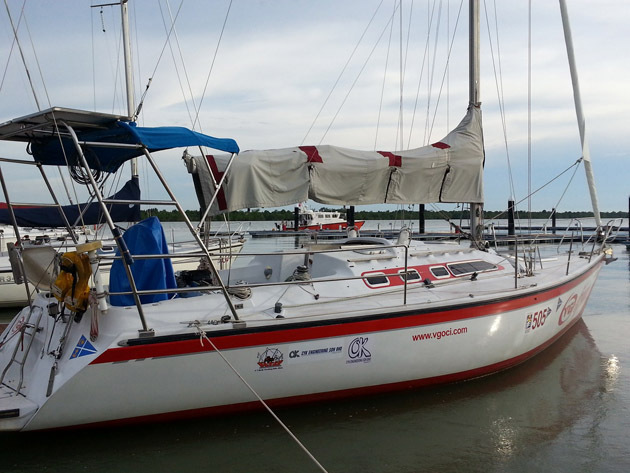 We have been executing sailing courses with this lovely boat. 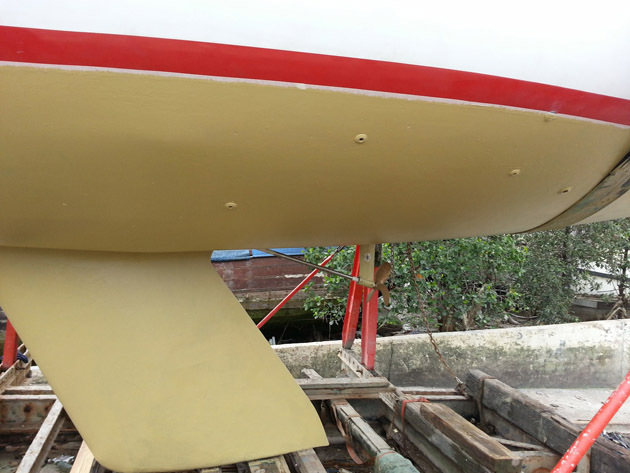 It is one of a kind design by DEHLER, Germany. It is designed for cruising as well as racing. It is considered fast cruiser. 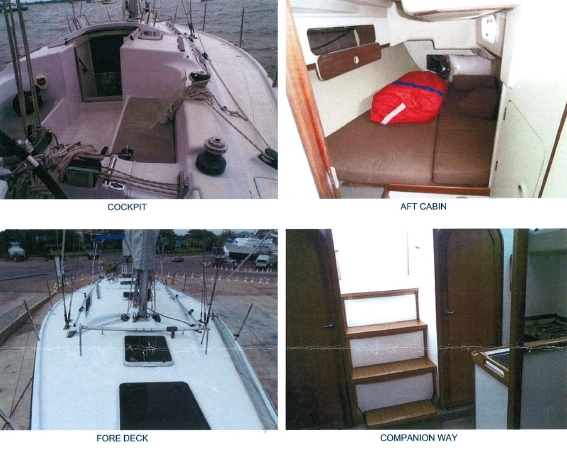 Total Berth: 6 Max Speed: 7 Knots. Recent upslipped and the hull appearence. 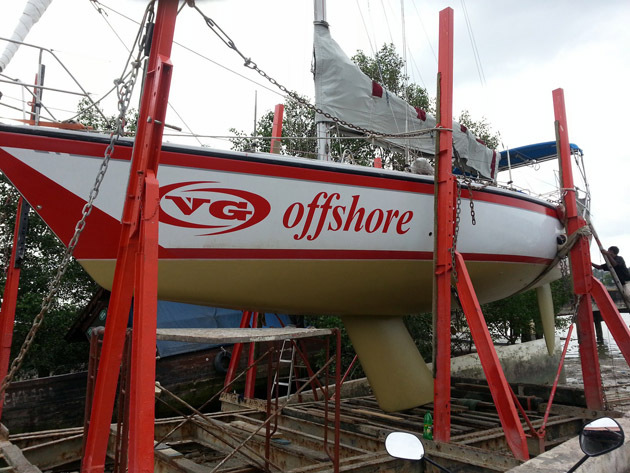 Newly antifouling done. Check the below picture for details of seacocks. Dingy: Yes, with outboard engine. 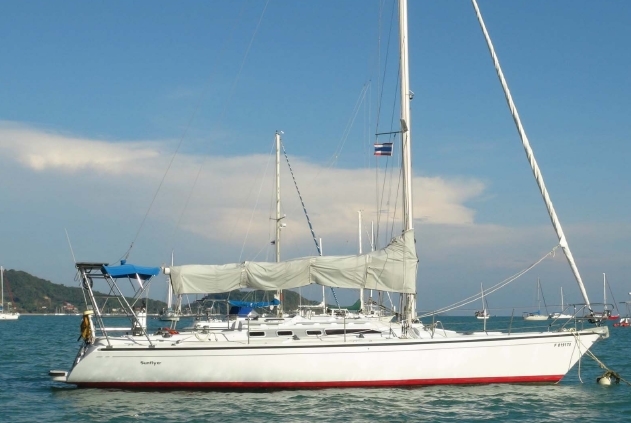 Sailing is a pleasure with this boat. 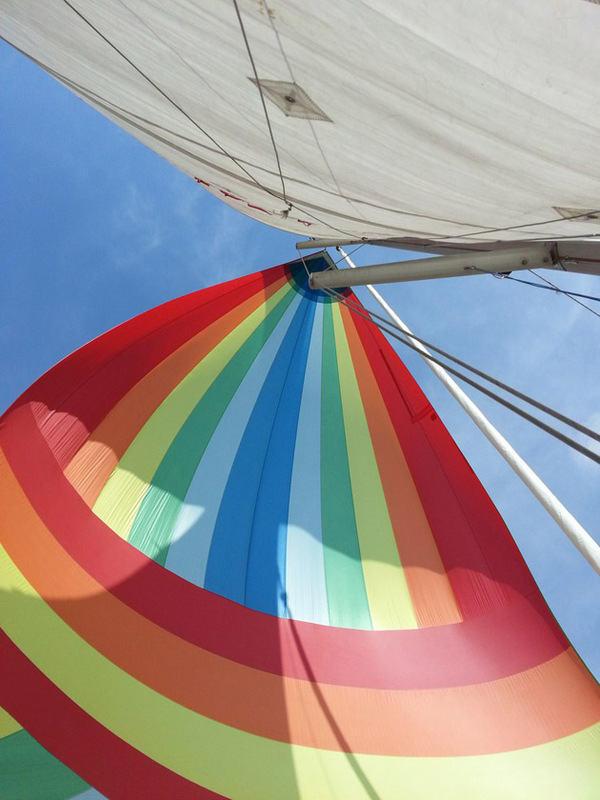 Just look at the spinnaker in action below. 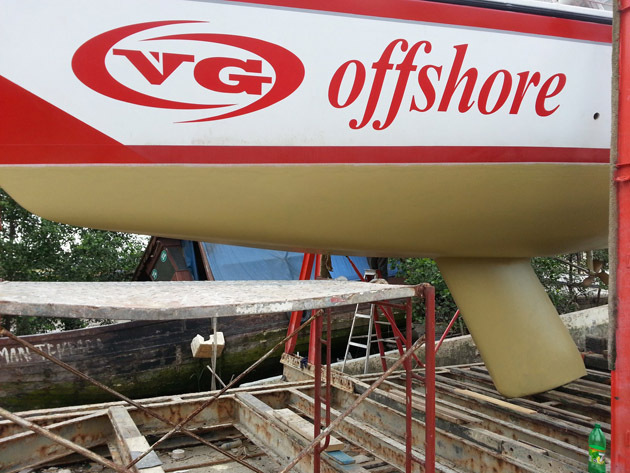 I encourage to you to check this boat out. You won't regret. Good luck for your quest.